The gateway to great galv! » NK Coatings | The market-leader in metal finishing services in Ireland. 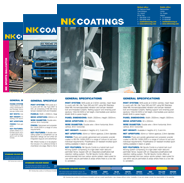 You are here: NK Coatings » Uncategorized » The gateway to great galv! The gateway to great galv! 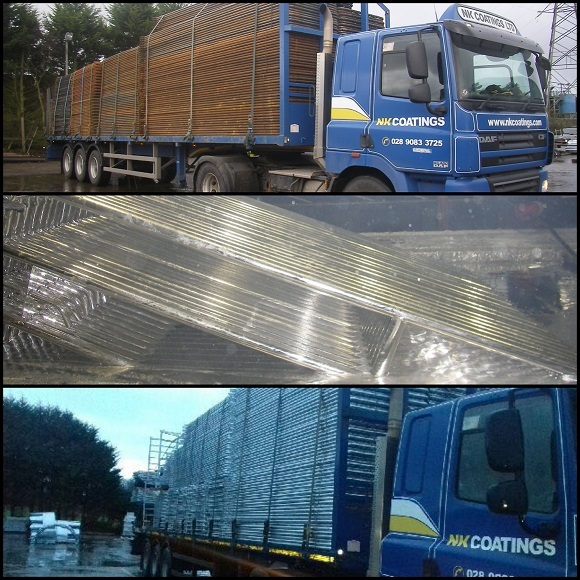 Another job galvanized for our valued agricultural customer. Processed to BS EN ISO 1461:2009.